Mr. Bradley is a Managing Director on the Investor Relations team. He joined Cerberus in 2018 and is responsible for developing and maintaining the firm’s global investor relationships, particularly focused in Latin America. Mr. Bradley also provides investor relations support and services to Cerberus’ partnerships in the United States. Mr. Prior to Cerberus, Mr. Bradley was a Senior Emerging Market Broker in New York, London, and Miami for Cantor Fitzgerald, Tullet Prebon, Icap, and other broker dealers. In his roles, he was primarily focused on emerging market fixed income products for Eastern Europe, the Middle East, Africa, and Latin America. 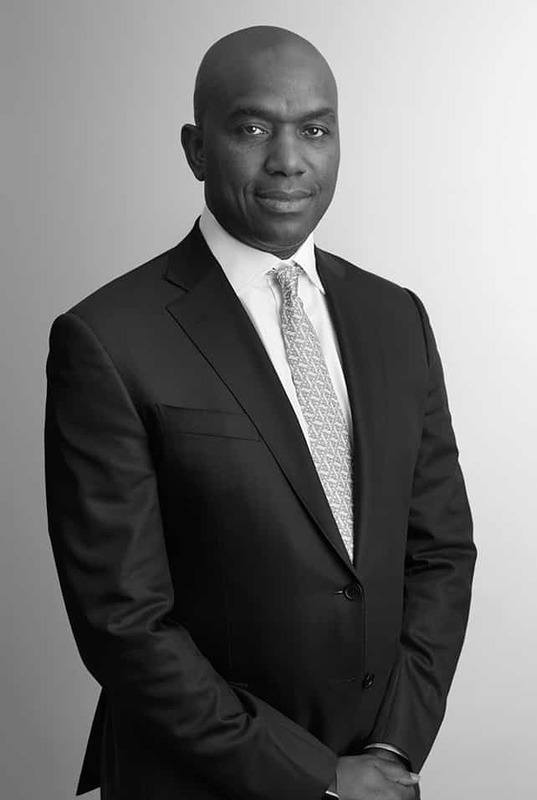 From 1995 to 2001, Mr. Bradley worked for JP Morgan Chase as a trader on the Foreign Exchange and Emerging Market Fixed Income desks in New York and London. Mr. Bradley graduated from Southwestern University and received an M.B.A. from the University of Texas at Austin.